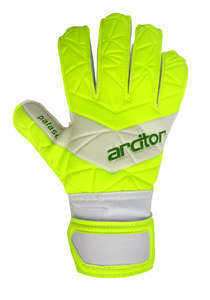 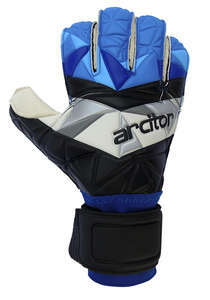 Arcitor is a UK-based manufacturer of goalkeeper gloves and equipment with local distribution also in Brazil and USA. 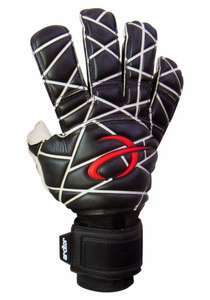 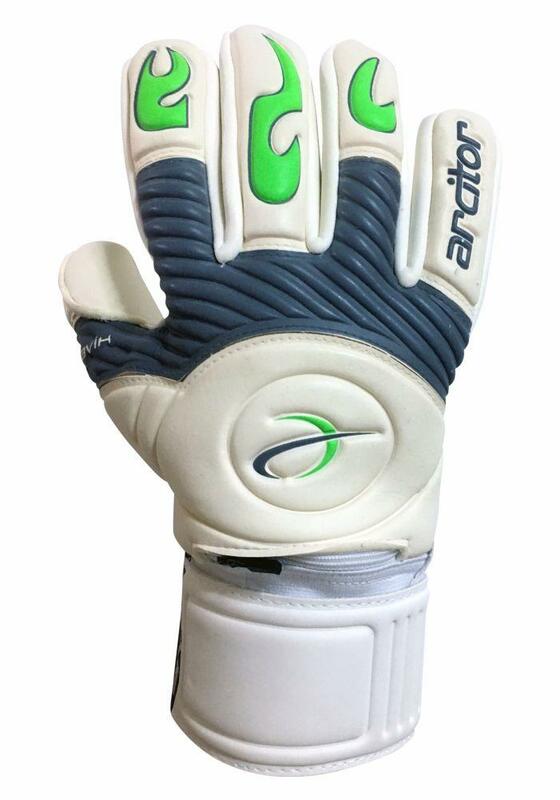 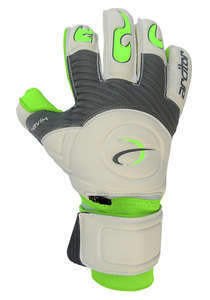 We at Arcitor provide a wide range of high-grade and premium quality goalkeeper gloves. 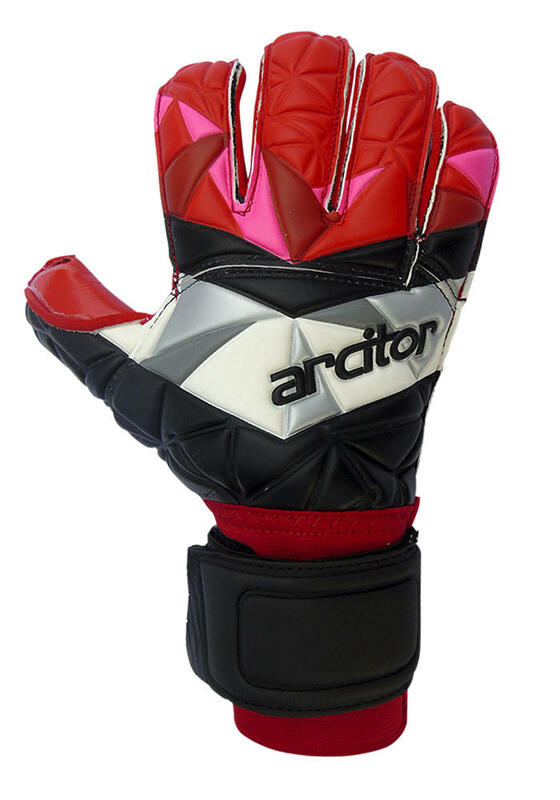 Our gloves are available worldwide. 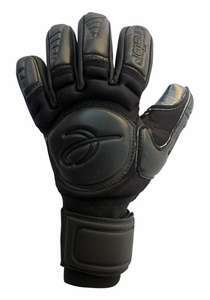 The role of the goalkeeper is extremely crucial on the pitch yet they are the most neglected individuals. We aim to provide them the best quality gloves so that they feel confident while catching the ball. 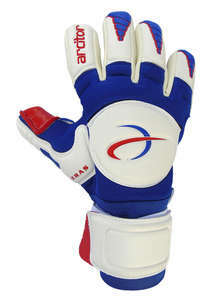 We offer state-of-the-art gloves in the latest designs and best quality materials including removable finger protection. 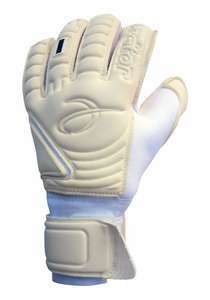 In the manufacturing of gloves, we use high-quality latex foam with a strong grip and also adjustable straps for close-fitting. 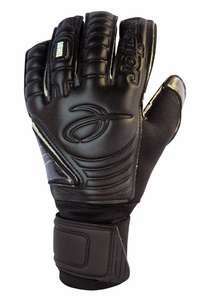 Our customer services team is very courteous and provides fast response to everyone. 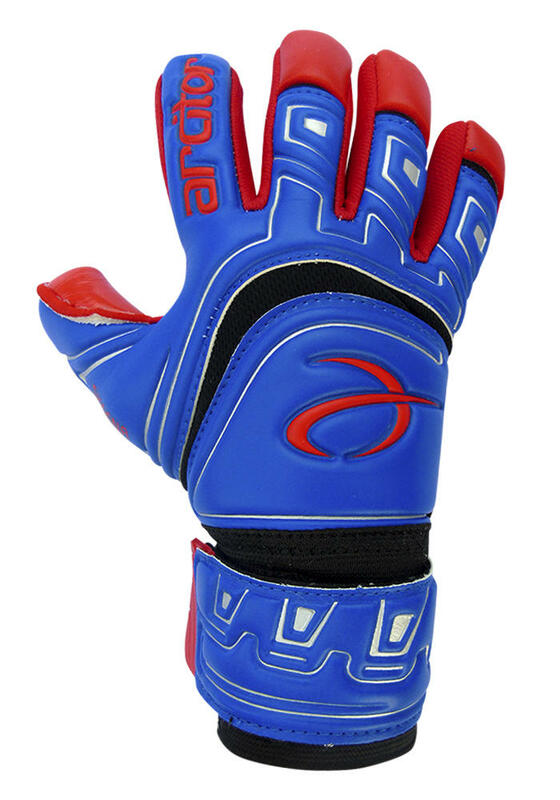 Whenever customers have queries or any issue related to the purchase, they contact us and we offer the best possible solution right away. 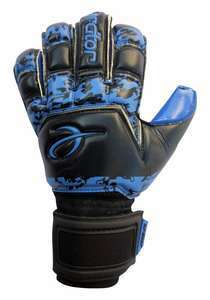 Our quick delivery service, easy return policy, and high-quality products make us successful.